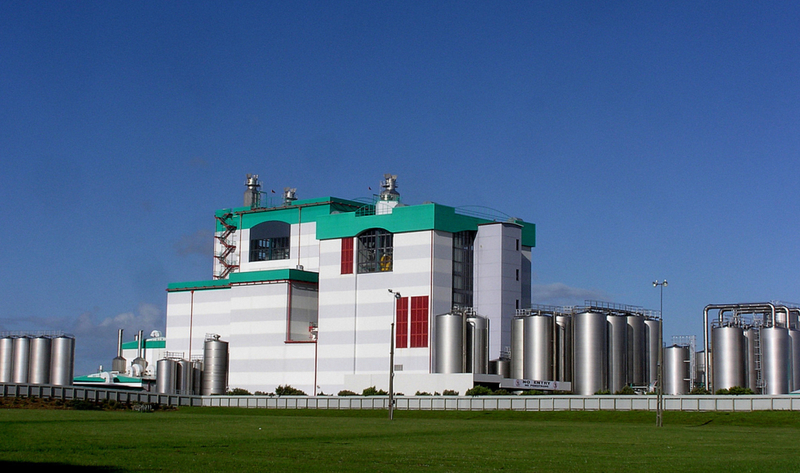 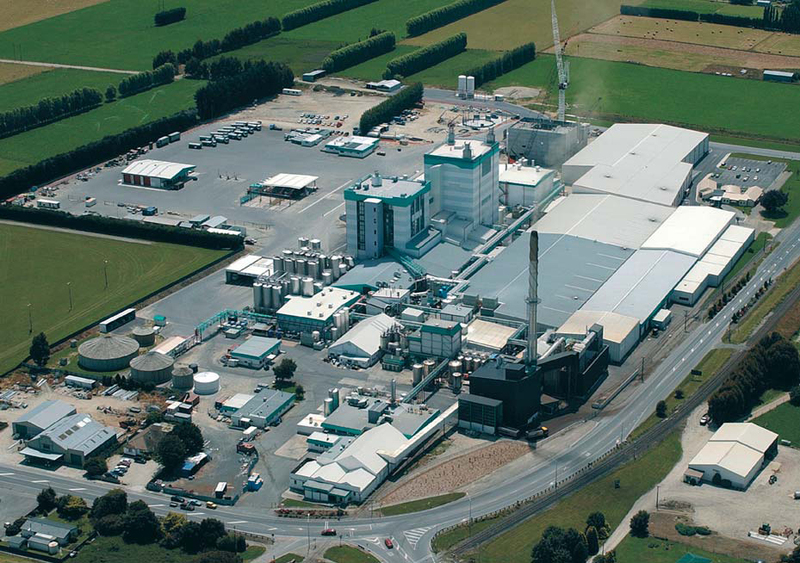 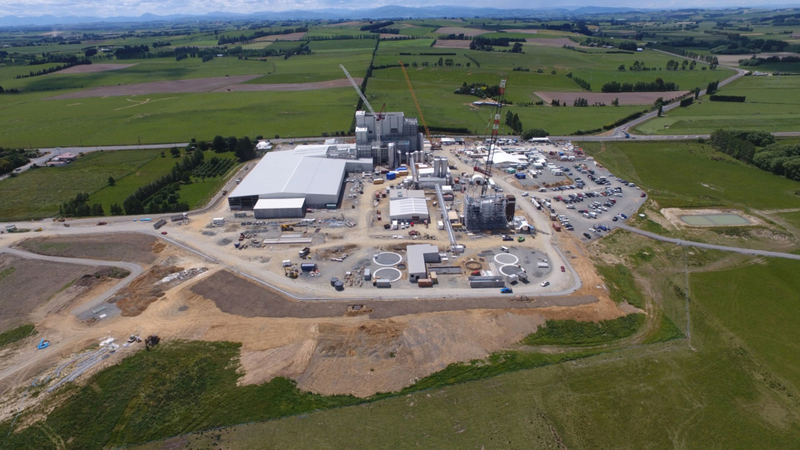 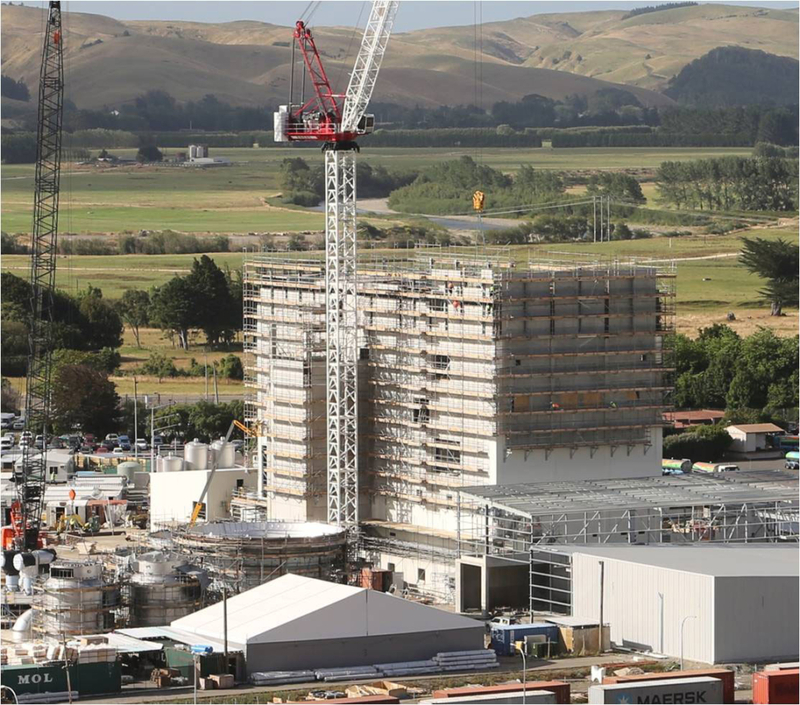 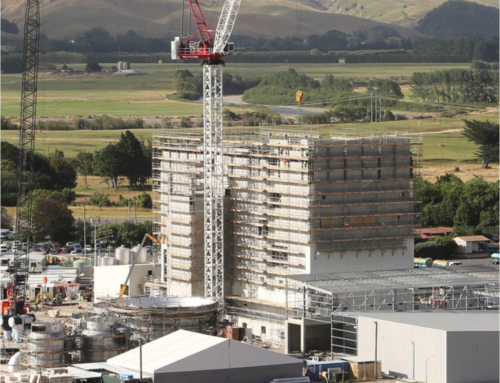 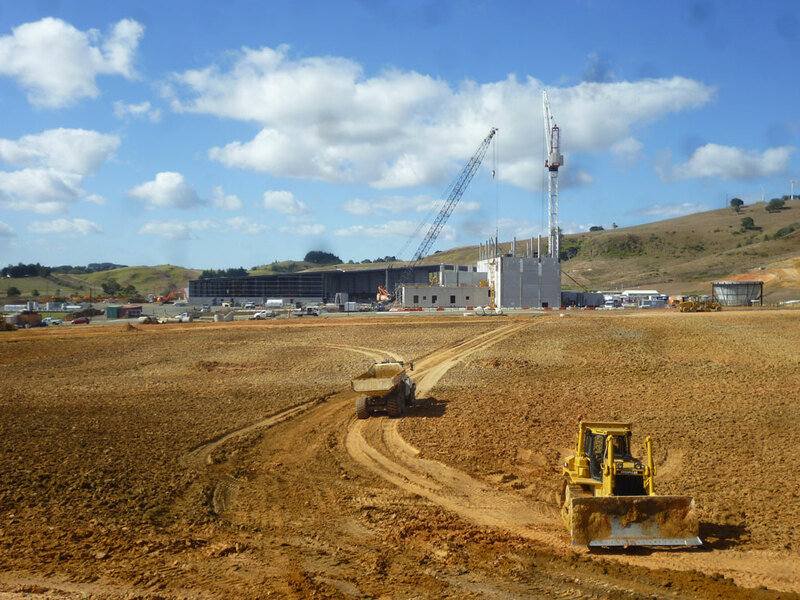 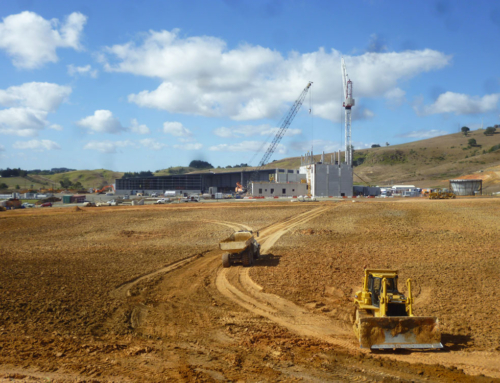 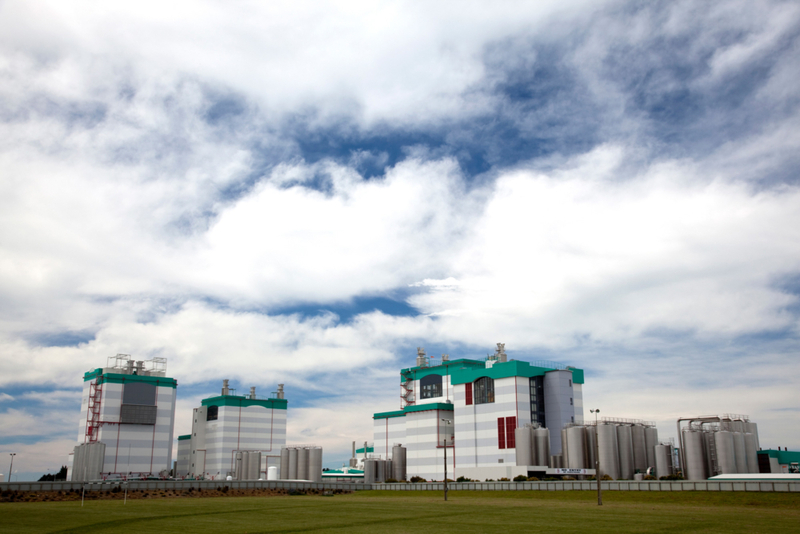 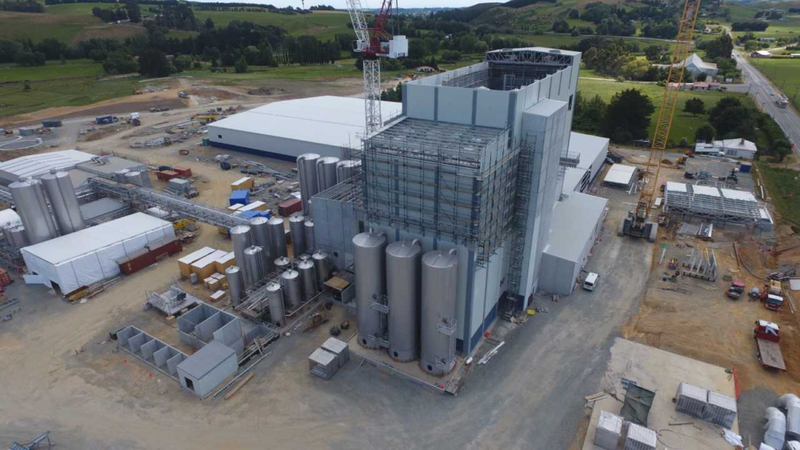 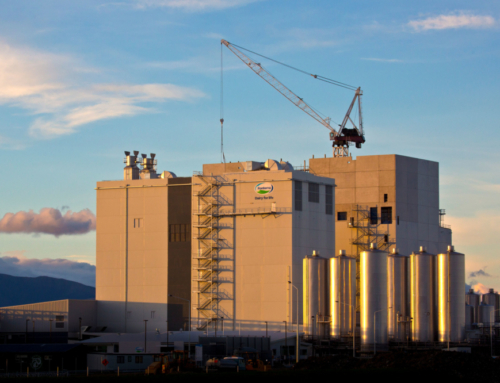 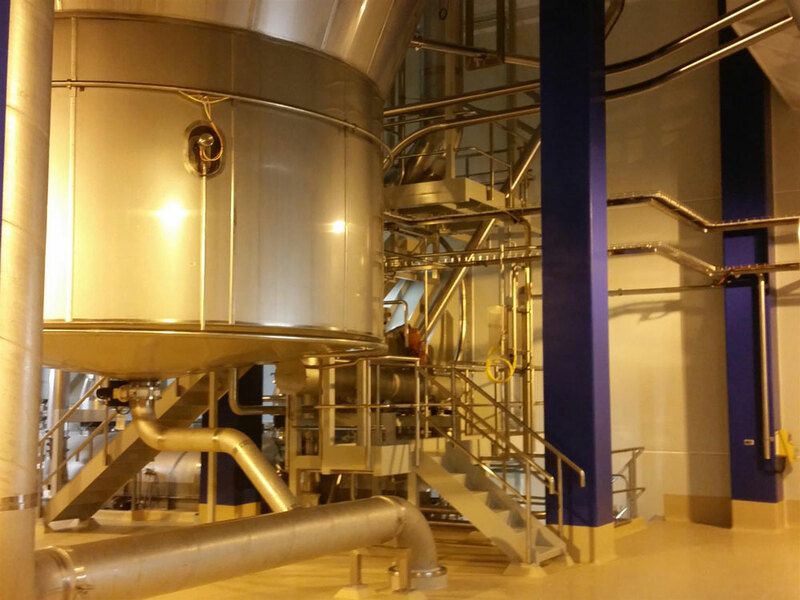 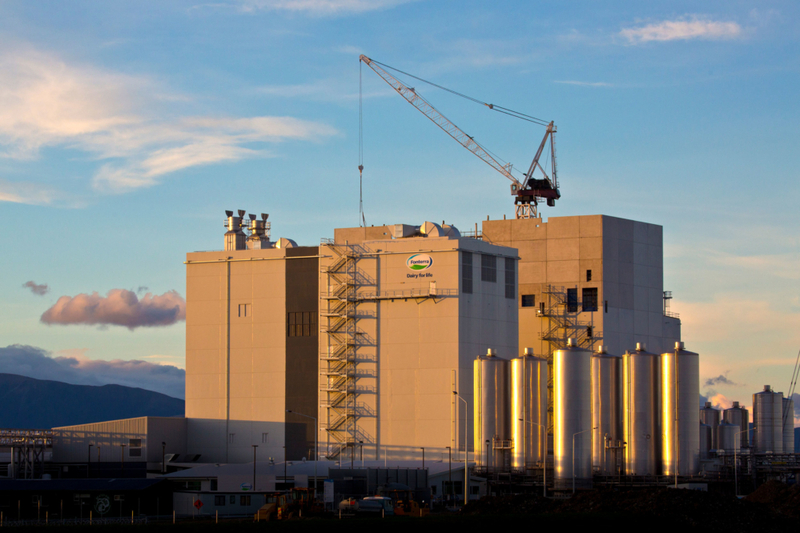 This project for Fonterra Group Ltd followed the successful delivery of the Dryer 2 project. 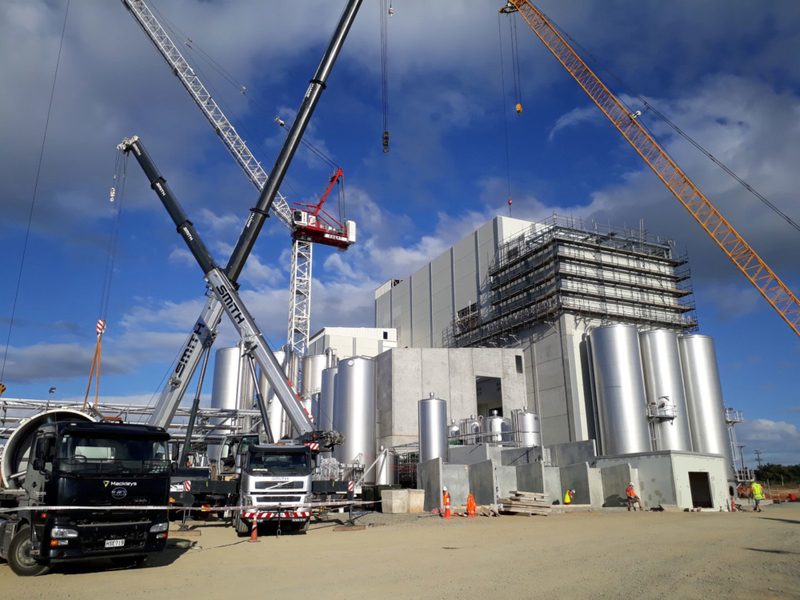 The structure consists of a mixture of precast and insitu internal columns, precast beams and precast shear wall panel around the building exterior. 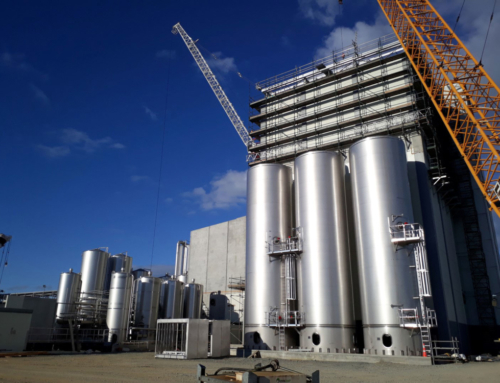 This combination provides a building that meets the tough internal operating requirements, noise reduction criteria and provides the support for some large and very heavy plant. 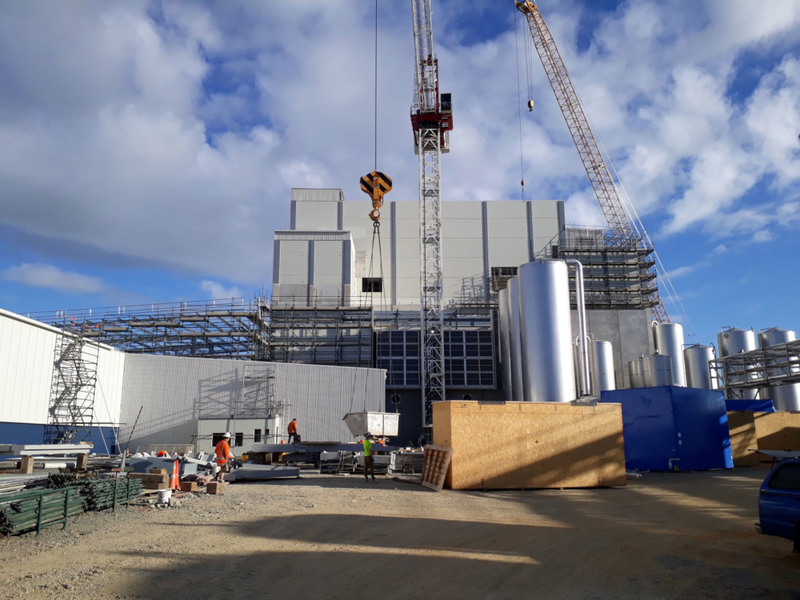 The complete facility incorporates the main 40 metre high dryer buildings, support plant buildings and large warehouse buildings for the packing, storage and dispatch of the finished product. 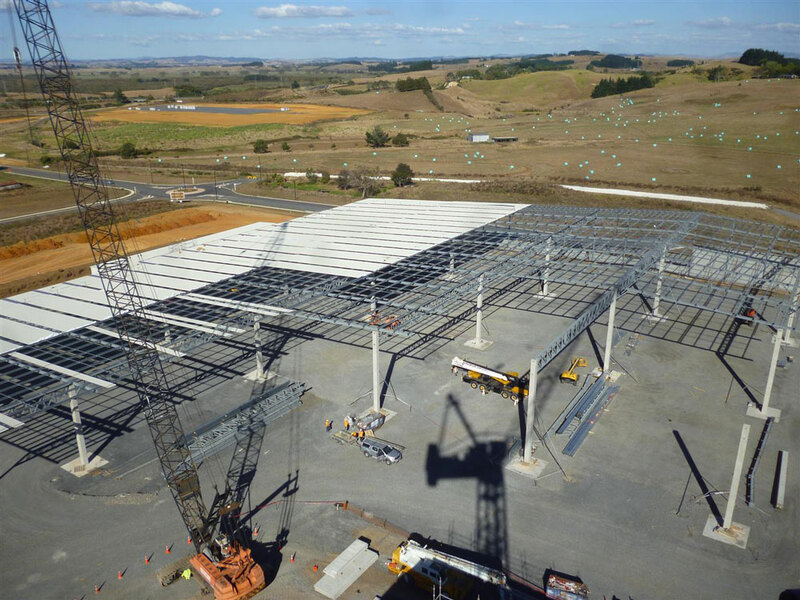 Silvester Clark developed the use of 3D draughting technology over 15 years ago and won international awards for our work in this area. 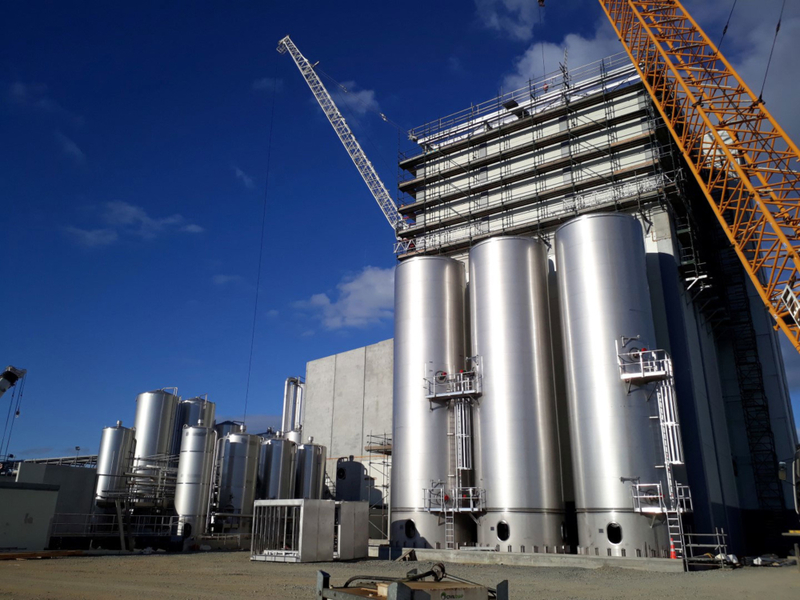 This technology is used extensively in the design of dairy projects especially in the co-ordination between the building construction and the plant and services design. 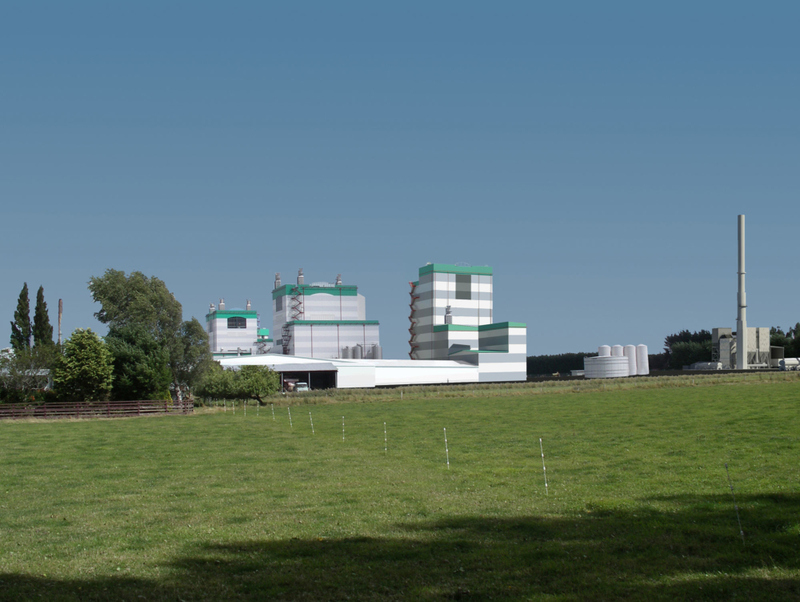 Building models are developed incorporating the plant and the building services and these are regularly updated to avoid clashes between the building structure, plant and services. 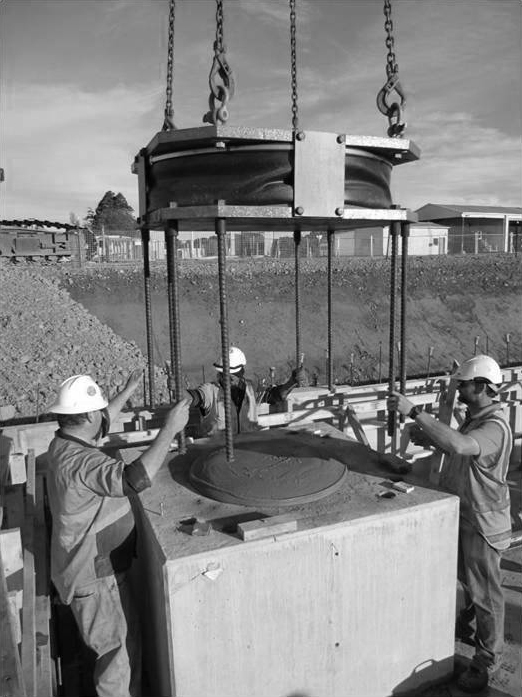 Properly utilized this has proven to save significant time and rework during the construction and installation of the plant and services.